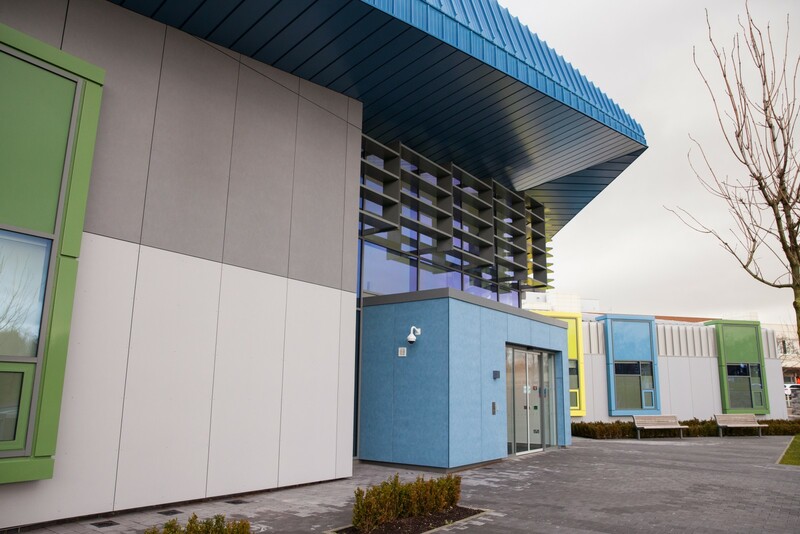 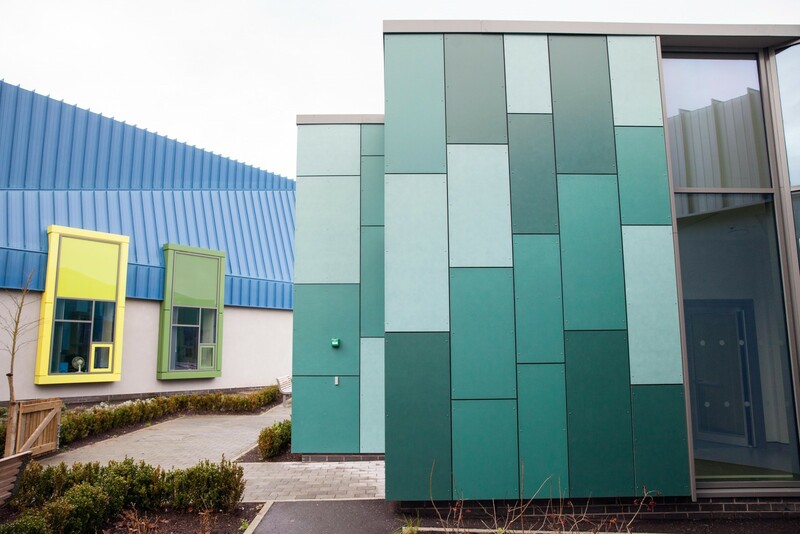 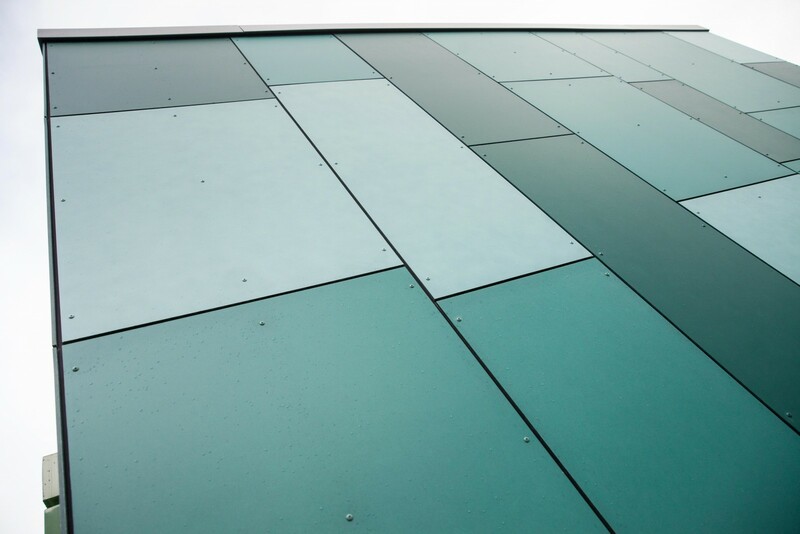 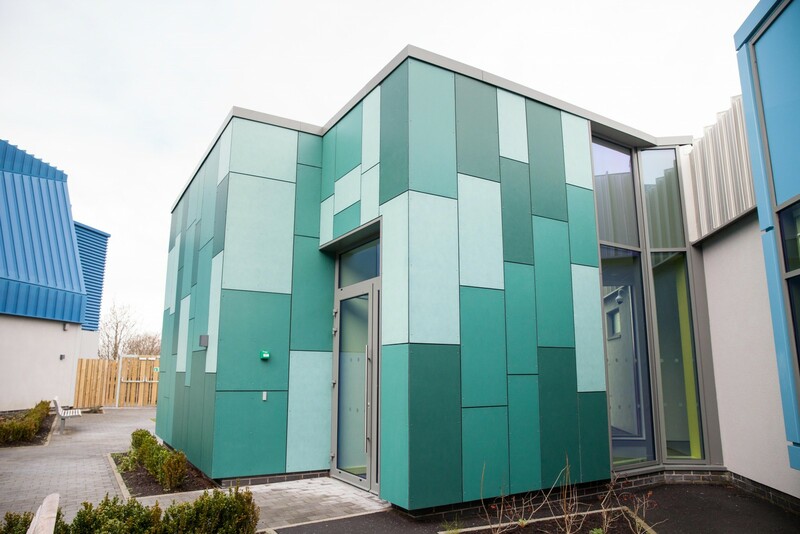 Swiss Facades were pleased to supply the Swisspearl® cladding for the exterior of the new Paediatric Ward at Craigavon area Hospital. 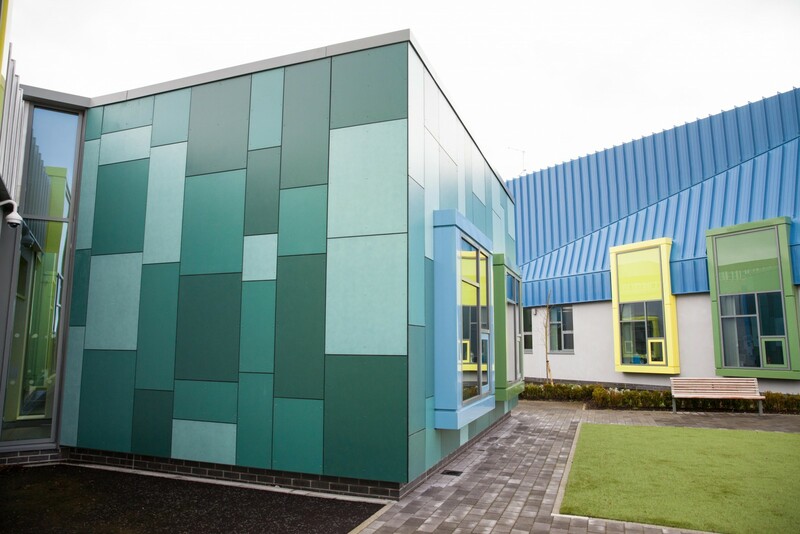 The panels were fabricated in the factory to size for ease of use and for operational efficiency on site. 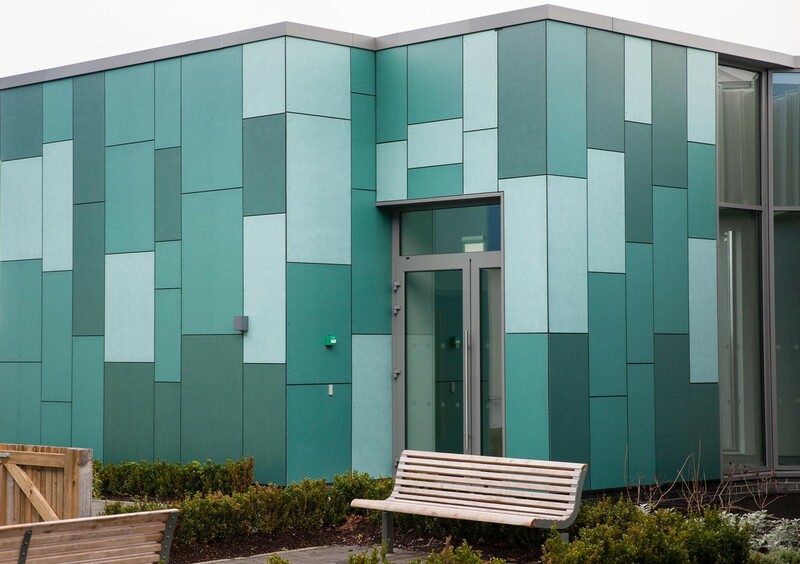 Rainscreen fibre cement cladding specialists, providing innovative products and solutions to the construction marketplace. 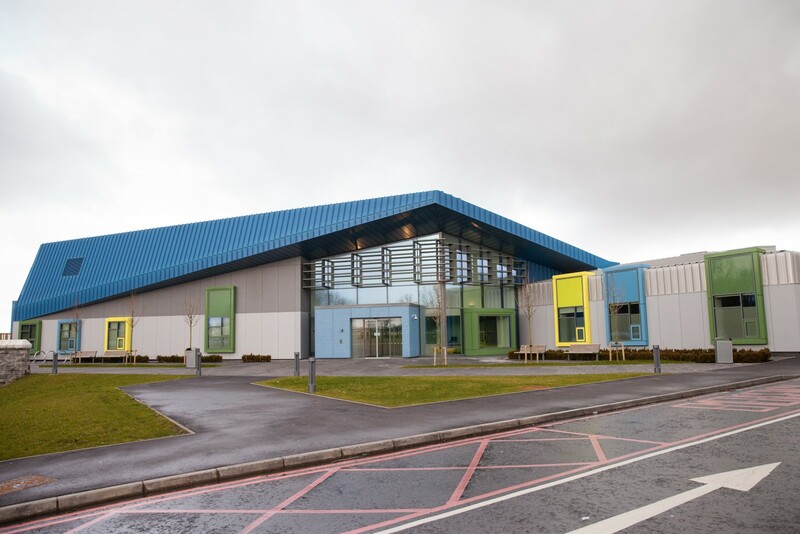 UK & Ireland.